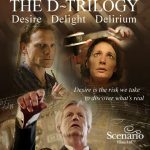 Gareth Jones is currently representing Scenario and Babylon at the European Film Market in Berlin until 14th February, where we are pleased to be launching the release of THE D-TRILOGY as a DVD Box Set. 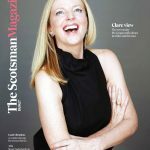 The release date is 15th March 2019 and the collection is available to pre-order now. 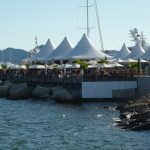 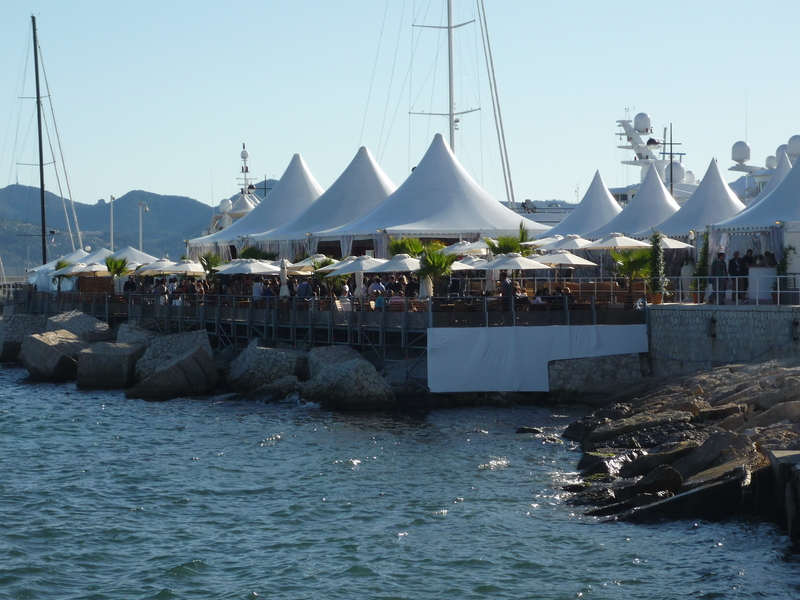 BABYLON RiverRhine concluded this year’s programme with a wide-ranging Cannes Workshop from 11th to 15th May. 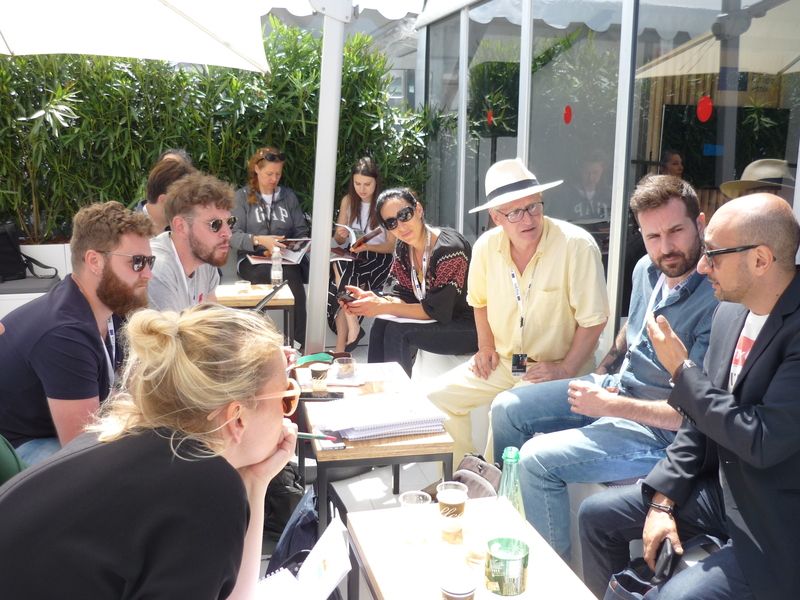 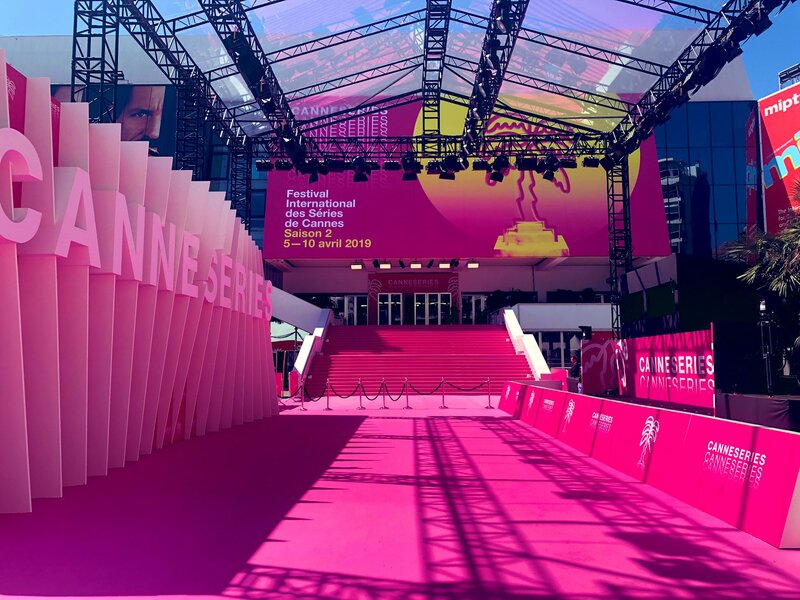 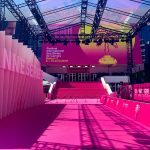 Based as usual at the Creative Europe MEDIA pavilion in the International Village, participants experienced the Cannes Marché at first hand, with a number of events and receptions, alongside individual project consultancy and pitching rehearsals. 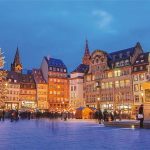 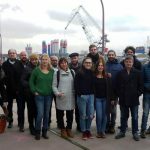 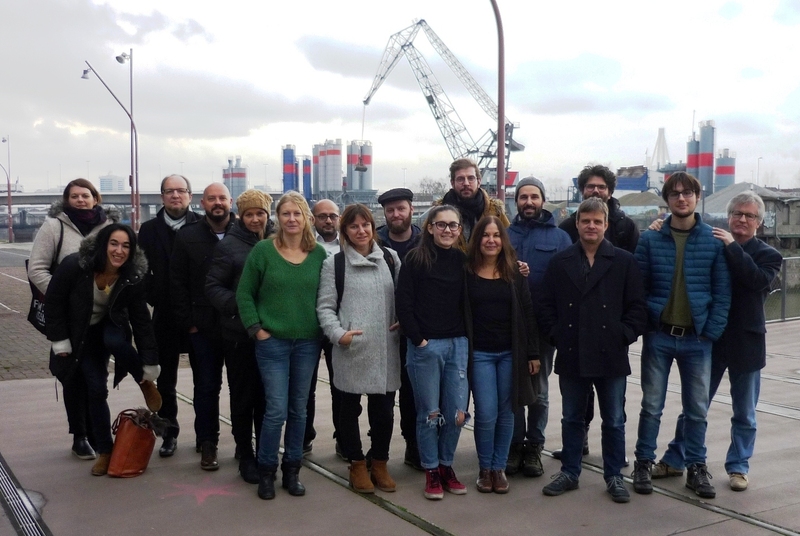 Babylon’s opening workshop of the 2017-18 programme connecting participants from the regions of the Upper Rhine, took place in Strasbourg and Mannheim last month, against a backdrop of Christmas markets and light snow, with a packed seven day schedule of script analysis and intensive discussion, interspersed with case studies and special events. 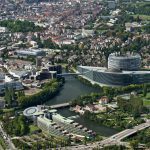 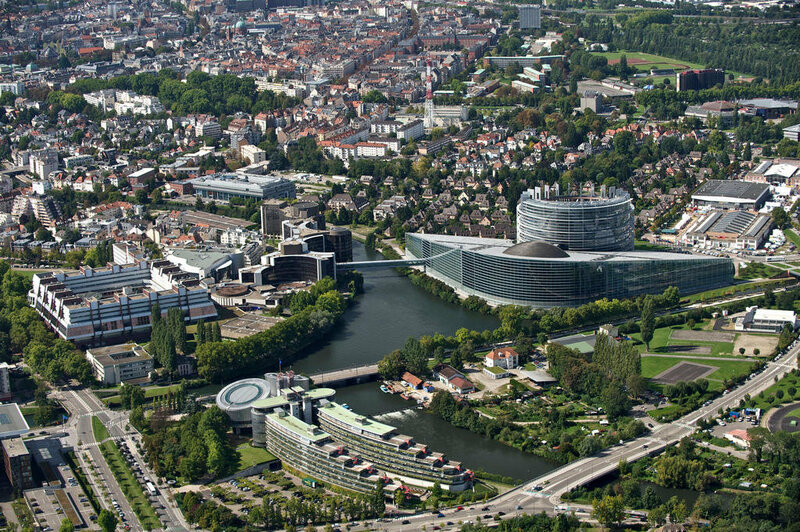 BABYLON will commence its annual programme 2017-18 on 15th December, with a 7-day residential workshop to be held in Strasbourg and Mannheim. 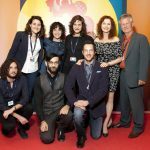 DELIRIUM, the concluding film in Gareth Jones’s D-Trilogy, celebrated its World Première at the Moscow International Film Festival on 26th June, screening to a packed cinema and much acclaim as part of the “Russian Trace” programme, which profiles Russian influences in contemporary international film. 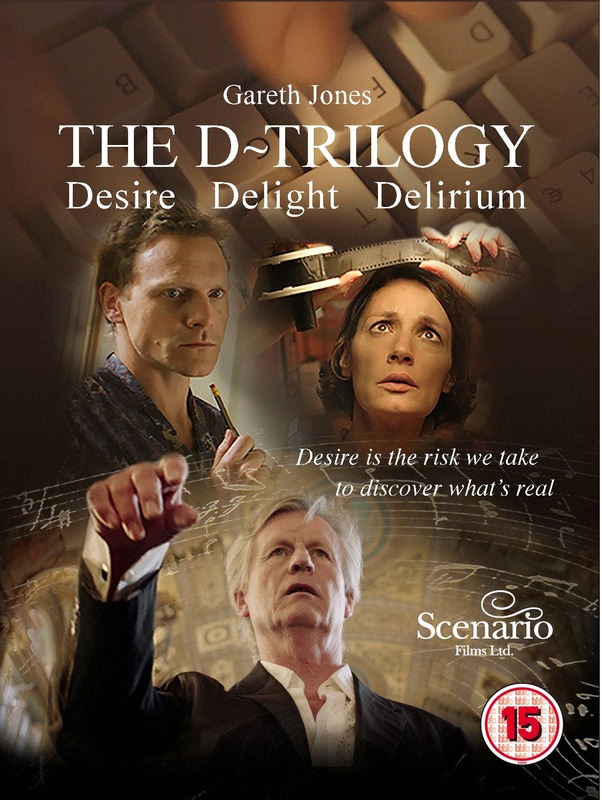 We’re proud to announce that the World Première of DELIRIUM, the third film in Gareth Jones’s desire themed D-Trilogy, will be in the Official Selection of the 39th Moscow International Film Festival on June 26th.